Two thirds of A level entries at Putney High School are at A* or A grade with almost one quarter at A*. Some 93 per cent are at A* – B grade – amongst our best ever. 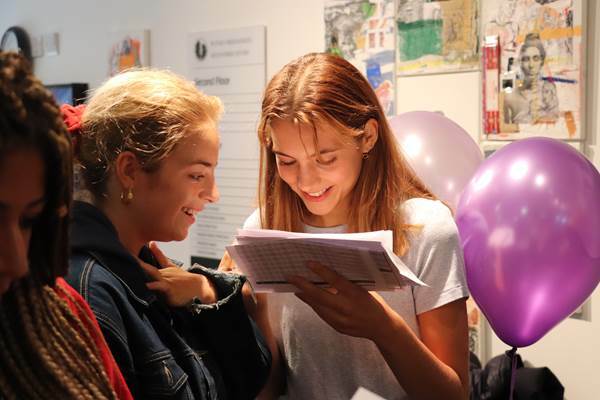 The results mean that Putney High School students are heading to some of the best universities in the UK and overseas on courses from Medicine, Law and Economics to Music, Fashion and Liberal Arts. There were strong performances in subjects across the board. In Mathematics – the most popular A level subject at Putney – more than three quarters of all entries achieved an A* or A grade. Similarly, in Modern Foreign Languages, 45 per cent of entries were at A* with 80 per cent A* – A. In Chinese Mandarin Pre-U, once again all candidates earned a D1 (higher than an A*). In History, 82 per cent of entries were at A* – A, with 77 per cent in Economics and 71 per cent in Physics. 100% A* or A grades were achieved in Further Mathematics, Product Design, Latin, German, Music and Religious Studies. Amy Li secured four A* grades to read Economics at the London School of Economics. Other students with three or more A* grades include Lily Davies (who will be reading Economics at Warwick); Emma Hunt (International Relations at Edinburgh) and Lauren Mason (Biological Sciences at Imperial College). Off to the University of Oxford are Florine Lips (English and Spanish) and Naomi Kerr (History). Madeleine Olver will read English, Drama and Education at the University of Cambridge. Seven students have secured places to arts colleges/courses including Central Saint Martins, The Courtauld Institute of Art and Goldsmiths. Harriet Taylor will study Fashion at Kingston – unusually she secured a place on a degree course even without first completing an Art Foundation. Tallulah Evans, who has already appeared in films including St Trinian’s 2, will study Drama at the Royal Welsh College of Music and Drama. Five Putney students are heading for the USA or Canada with destinations including Bowdoin, McGill, the University of British Columbia and the University of Southern California. Katy-Ann McDonald is heading to Louisiana State University on a sports scholarship after combining her studies with her athletics training. 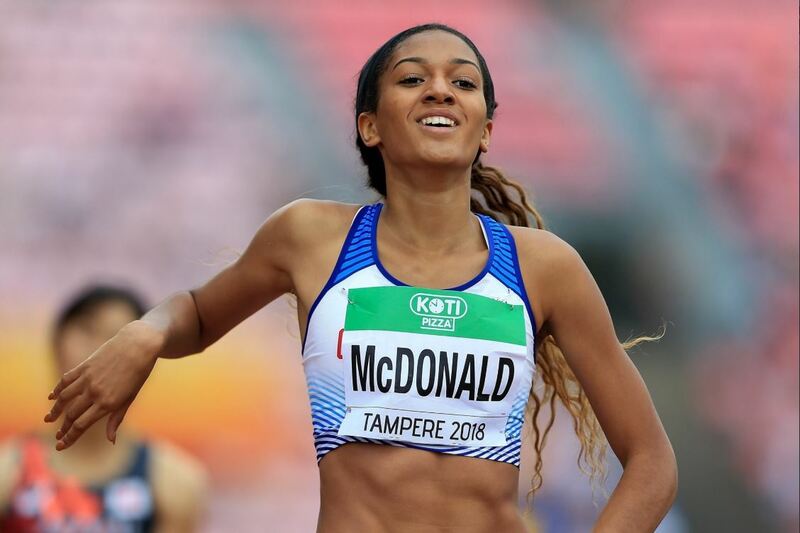 The GB runner reached the final of the 800m at the IAAF World Under 20 Championships last month. Headmistress Mrs Suzie Longstaff said: “I am thrilled that the hard work of our students and their teachers, in a year of A level change, has yet again led to such impressive results.